Spencer Tarring, Jack Beats, The PartySquad & Dirtcaps, Junkie Kid and Vato Gonzalez. 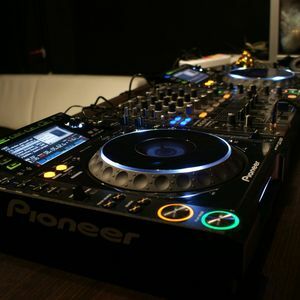 algo de electro house music chekenlo!! !